Church Chairs of America was founded with the vision to bring comfort and quality to your church seating. We are a small, family run business offering a product made right here in the United States of America. From the steel that goes into our metal frames, the fabric on our seats and even down to the very last screw put into our chairs, every last ingredient is 100% US made. 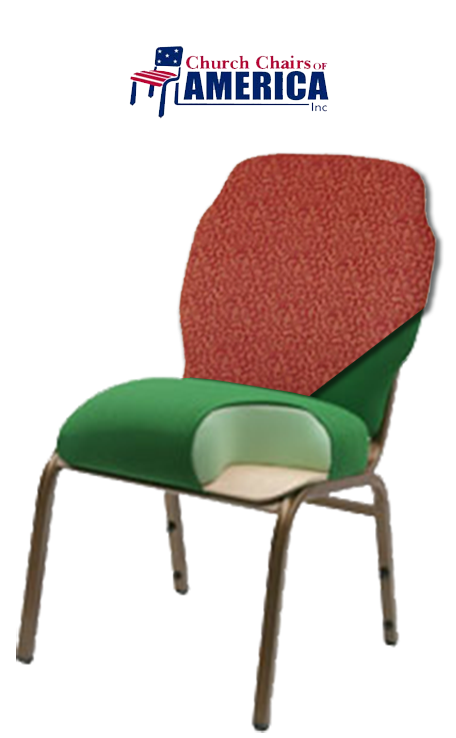 Check out how our chairs are made or browse our catalog. 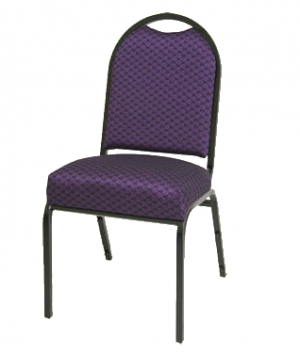 Church Chairs of America offer exceptional seating products. 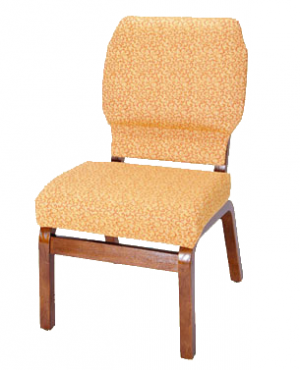 Church Chairs of America offer exceptional seating products. We have solutions for churches and other industries. 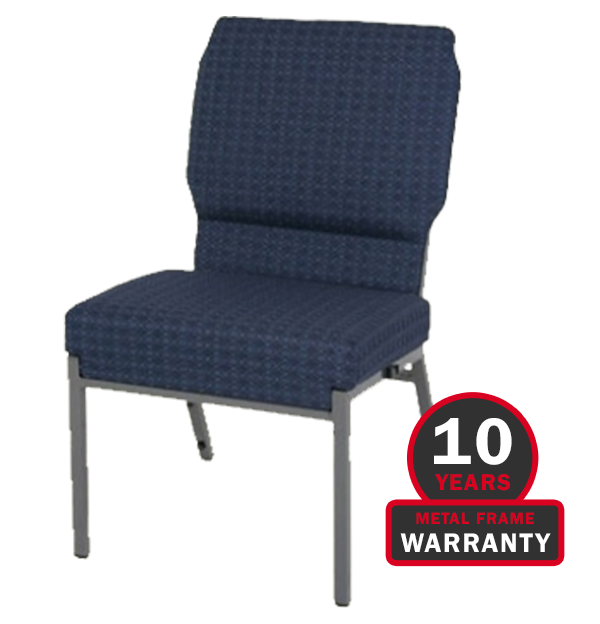 Our chairs are made with high quality steel, virgin foam, lumbar support, 1/2 " plywood seat, an interlocking system for pew like rows, stackable, many upgraded features, and well thought-out ergonomic designs. From the steel that goes into our metal frames, the fabric on our seats and even down to the very last screw put into our chairs, every last ingredient is 100% US made. 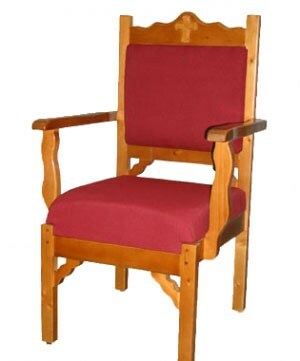 We have a number of chair designs and interlocking pew alternatives. 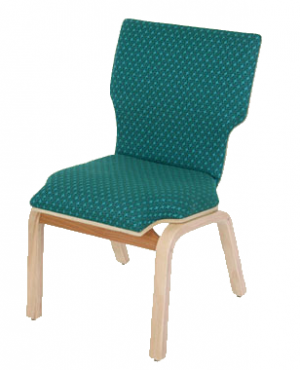 Back cushion provides lower lumbar and mid-spinal support for comfortable sitting. If your organization is still fundraising or needs finance assistance we can help. Financing available through DDI Capital. we have watched our manufacturing facilities go out of the United States of America or just completely out of business for decades now. In some cases, this process of exporting manufacturing and then importing retailing is strengthening nations that are unfriendly to us as Americans. Most certainly it is costing Americans jobs and the means of taking care of their families. 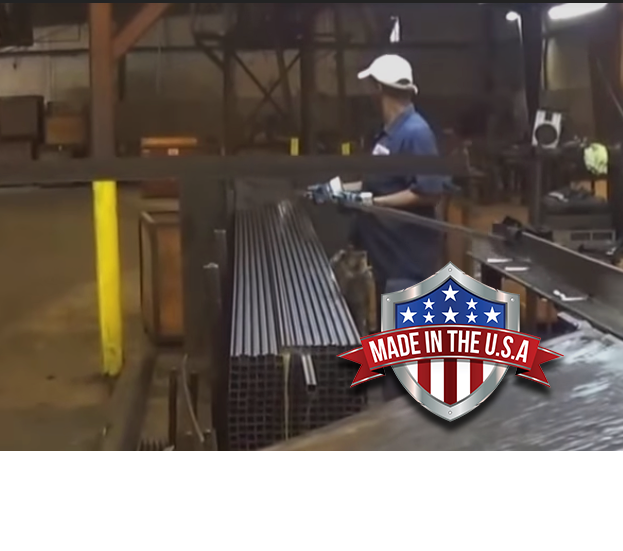 We hope that our company's commitment (and success) will be a catalyst for others to do the difficult task to put Americans back to work and get products made in America back in the American market and on top of world markets!